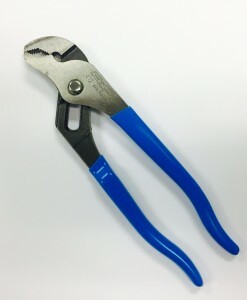 Categories: Tongue and Groove Pliers, V-Jaw Pliers. 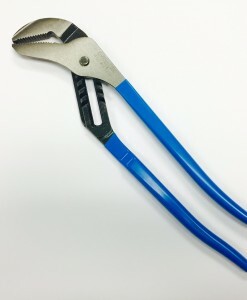 The Channellock Model 442 (not shown) incorporates a unique curved jaw design to create more points of contact on round stock and tubing. 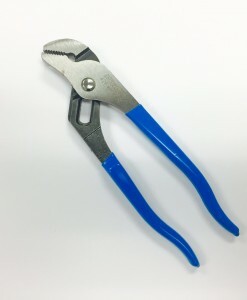 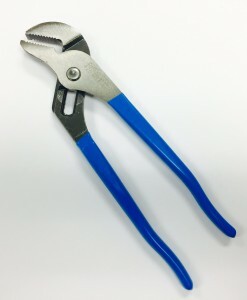 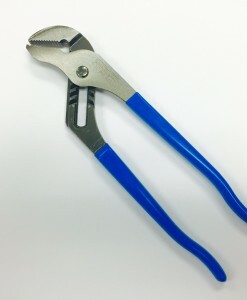 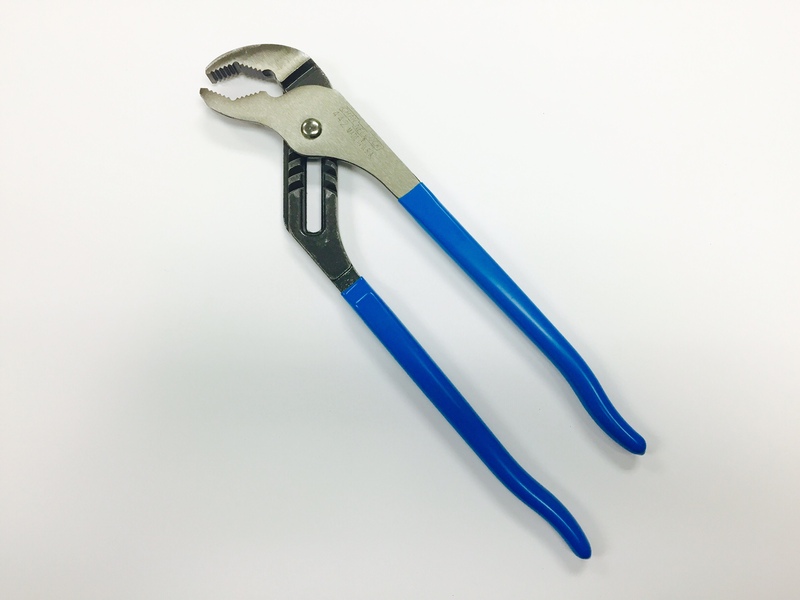 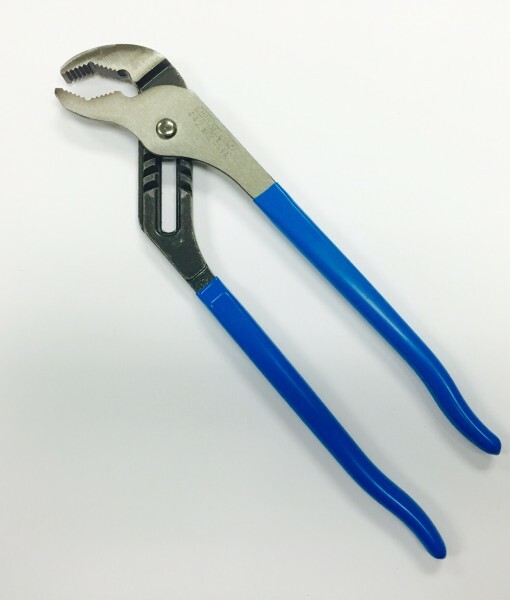 Curved jaw design creates a stronger bite and more control, all with the legendary strength of Channellock Tongue and Groove plier.